The fifth annual Chicago Clarinet Collaborations will take place on October 26th, 2013 at at the Salme Steinberg Recital Hall, Northeastern Illinois University (5500 N. St Louis). The 7:30 pm joint performance will feature ensembles from participating universities as well as a performance by the Chicago Clarinet Ensemble (see full schedule below). Tickets are available online or at the door and $10 admission includes the masterclass and the concert. Attendance is free for students and faculty of participating universities. Call Rose Sperrazza at (773) 442-5902 to reserve space. Invited universities include Northeastern Illinois University, Northwestern University, Northern Illinois University, DePaul University, Roosevelt University, North Central College, Vandercook College, and Elmhurst College. This event is partially supported by Vandoren, Inc. and the Department of Music at Northeastern Illinois University. 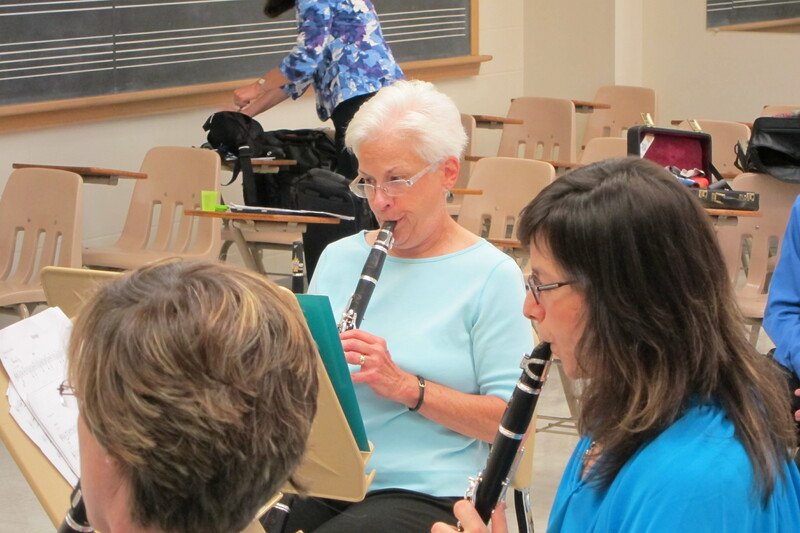 This entry was posted in Events/Performances on October 14, 2013 by Chicago Clarinet Ensemble.